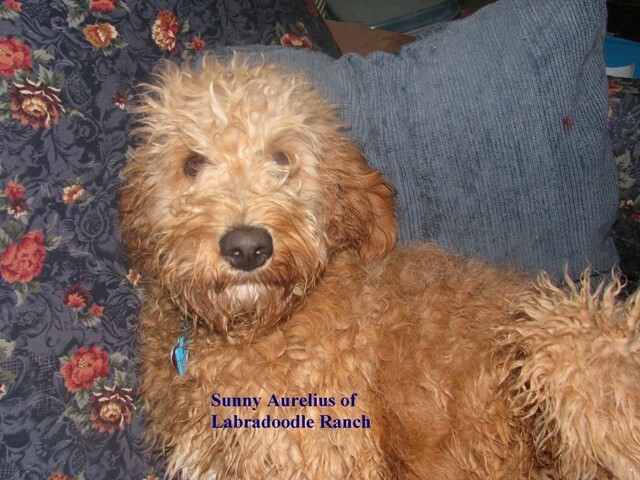 For the best Goldendoodles and Labradoodles from our Home to your Home! WELCOME TO THE NEW DOODLE RANCH WEBSITE! This is the New Homepage of what was formerly LabradoodleRanch.com. 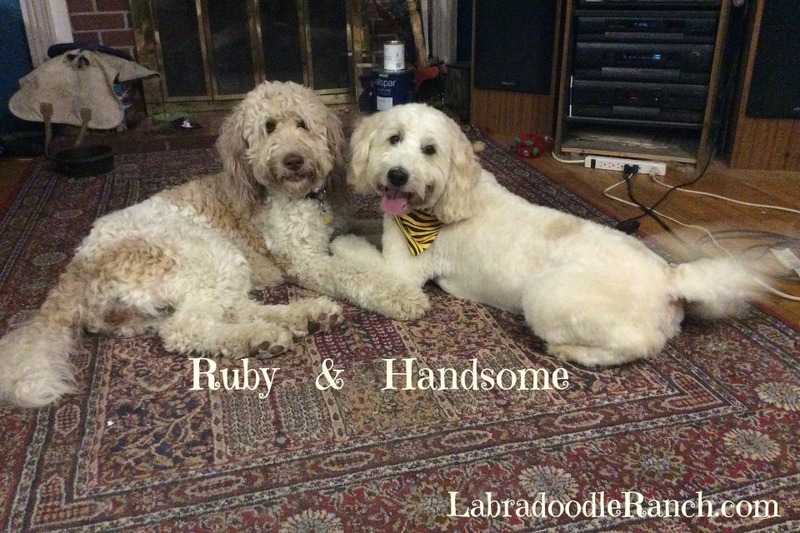 If you were looking for LabradoodleRanch.com, you are in the right place! 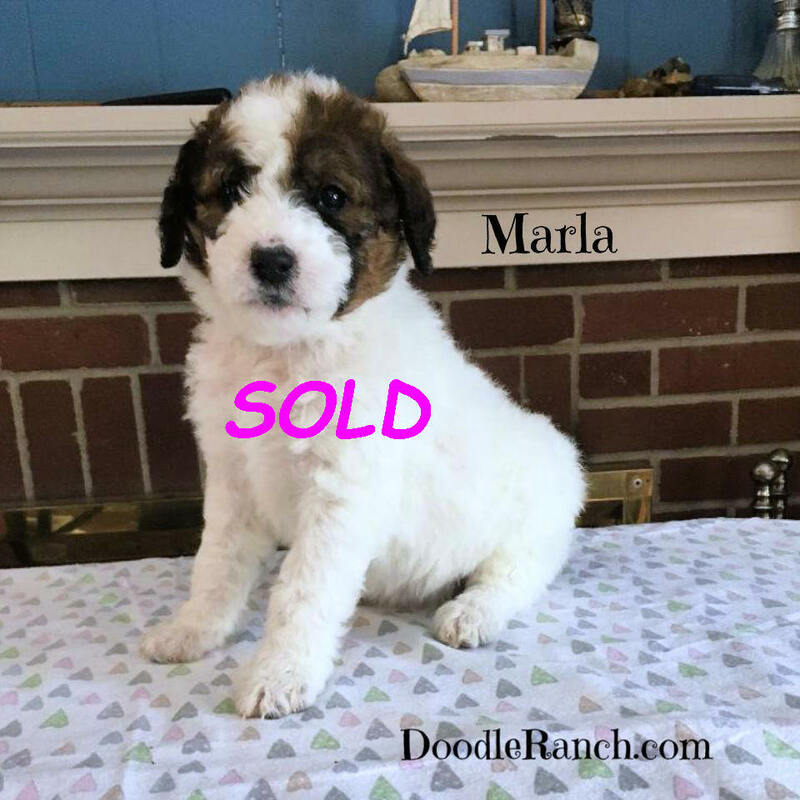 2 1 GOLDENDOODLE PUPPY AVAILABLE! 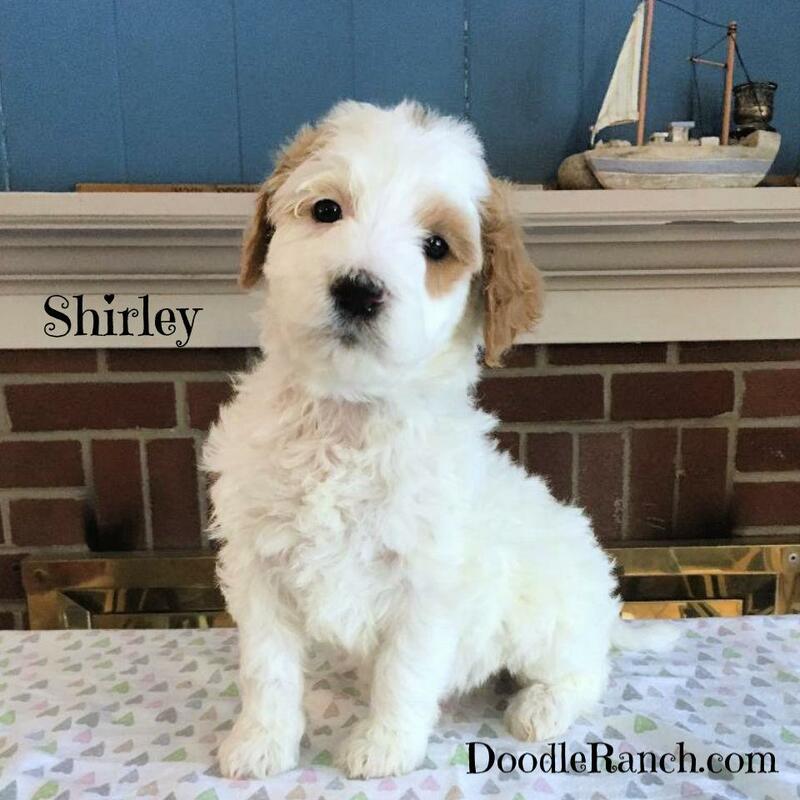 I can not wait to tell you about OUR Doodles. Our puppies are from 2 excellent well-tested family pets. We use sires that are family dogs like ours. Their weights and heights will range depending on the parentage and the target size we are aiming for but their personalities and temperments will always be READY to join you and your family. Ours is a family affair; we are not a "puppy farm". We are committed to every puppy born in our home and take excellent care of the newest members of our family from their first day. Our puppies are examined by our vet at 3-5 days old, when the dewclaws are removed. Our Moms live in our home and our Puppies are born in our home, interacting with both myself and our children, receiving love and care from us every day. By the time they are ready to go home with you, they will be used to children and other dogs, and ready to go home and be a valuable member of your family. This, we believe, contributes with our health screening and testing to produce excellent socialization and affectionate happy puppies for you and hopefully many long years together. We take a great pride in our puppies, and we love sharing information about these wonderful Labradoodles. WE ARE HAPPY AND PROUD TO BE AMBASSADORS FOR THIS BREED!! Learn more, and see what others are saying about us on our Testimonials Page. Below, check out our Miniature F1b Sunny, a lover and family pet who just loves to snuggle on the couch! Sunny, born March 2008, is 28 lbs and approx. 15" tall at shoulders. What a fun size for a big, loving Retrevor-like personality! These Labradoodle puppies are not available but PLEASE email me if you would be interested in one of our future puppies. Full 2-yr guarantee with all our puppies. Email me for more info on the process we use for reserving a DOODLE Puppy NOW or from future litters. We promote, support, and USE the Beef Trachea Tubes, or "Moo Tubes" from Best Bully Sticks. Please click thru us and enjoy their fine products! Click on the banner above, do the site search for "Trachea" and find the best treat we think your dog will ever have!